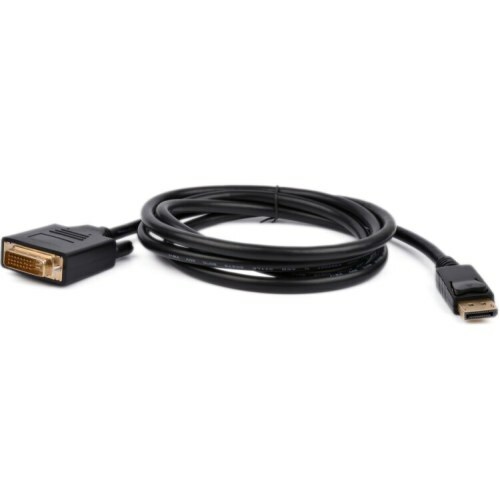 the transition by offering seamless connectivity between new DisplayPort PC and the installed base DVI monitors and projectors. security concerns, conference room presentation, school and corporate training environments. 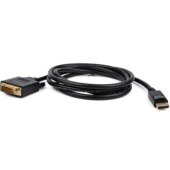 SupportDisplayPort 1.2 input andDVI output. Support DVI highest video resolution 1920x1080@60HZ. Supports multiple color format: RGB 6/8/10/12-bit per component (bpc) andYCbCr4:4:4, YCbCr4:2:2,8/10/12bpc.